The Team at Porter Orthodontics knows that regardless of the many health warnings about skin damage from the sun, many still subject themselves to the burning rays of the sun for extended periods of time. 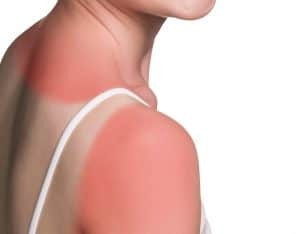 More than one-third of adults and 70% of children have admitted to getting sunburn at least once or twice in the past 12 months according to the CDC. Our Team at Porter Orthodontics in Baton Rouge LA wants you to have fun this summer…but do it without pain and without damaging your skin. Enjoy the summer but be smart in the sun. Say NO to sunburn.